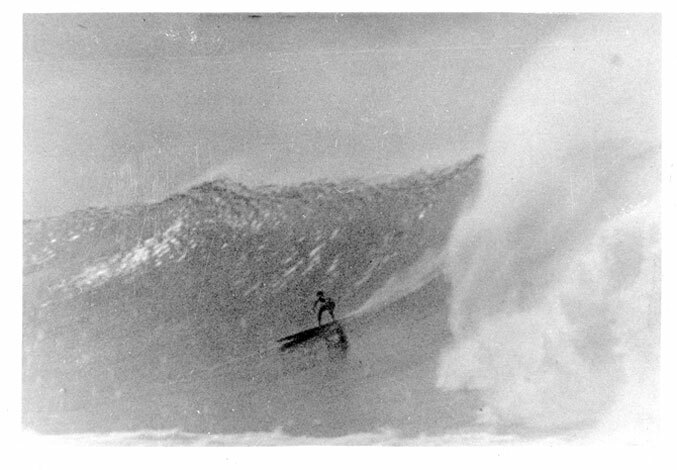 Thank you for the post on the Legendary Surfers Newsletter. 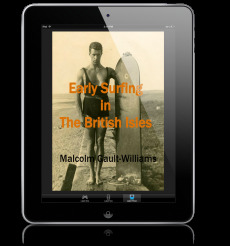 Accolades to my publisher, Daniel Ray Norris, Slapdash Publishing, LLC and my colleague Peter Fritzler, Cape Fear Surfing Archive, University of North Carolina Wilmington. The dedication of my service is about the profound idea of giving up time-an irreplacable and finite aspect of each and every one of our lives. Those who also deserve my thanks are my family,from whom I was taken away so many days by my books - films, and my colleagues, who sometimes have had a difficult time missing me in the surf zone, when I am preoccupied with writing. I am extrodinarily lucky to work with those that cherish collegiality, and those practitioners and scholars who smile when they see me, each and every day.